I have been very, very bad. 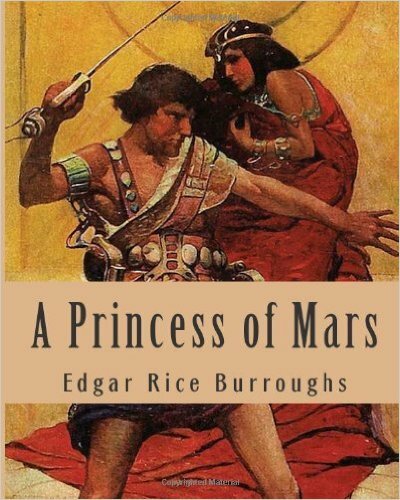 I turned from finishing a weighty and fascinating volume on Shakespeare to rush through a childhood favorite, Edgar Rice Burroughs’ first John Carter of Mars book. 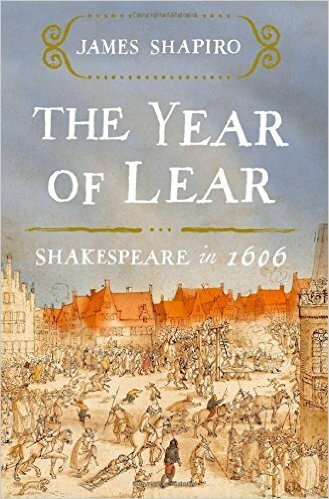 For a man who wrote so many words in celebrated plays and sonnets, William Shakespeare left no writings – diaries, memos, letters or interviews – to explain how he arrived at his masterpieces. So we are left to guess at his muses and motivations. 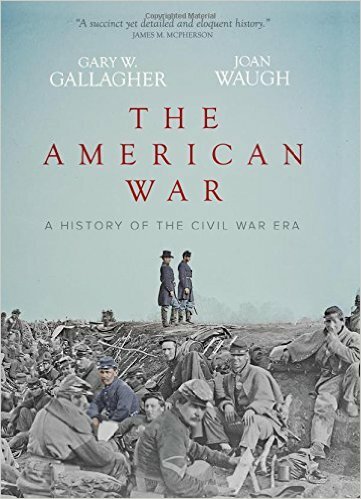 Two of the nation’s leading Civil War historians have joined to write a concise and deeply informed survey of the conflict that cost 620,000 lives while ending slavery and changing the country fundamentally. 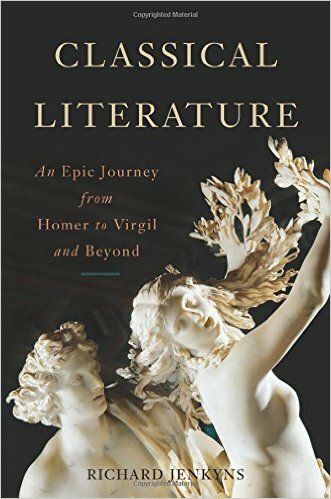 I increasingly find my reading list packed with books reviewed in the Wall Street Journal’s opening editorial page or in the excellent “Review” section of the weekend Journal.